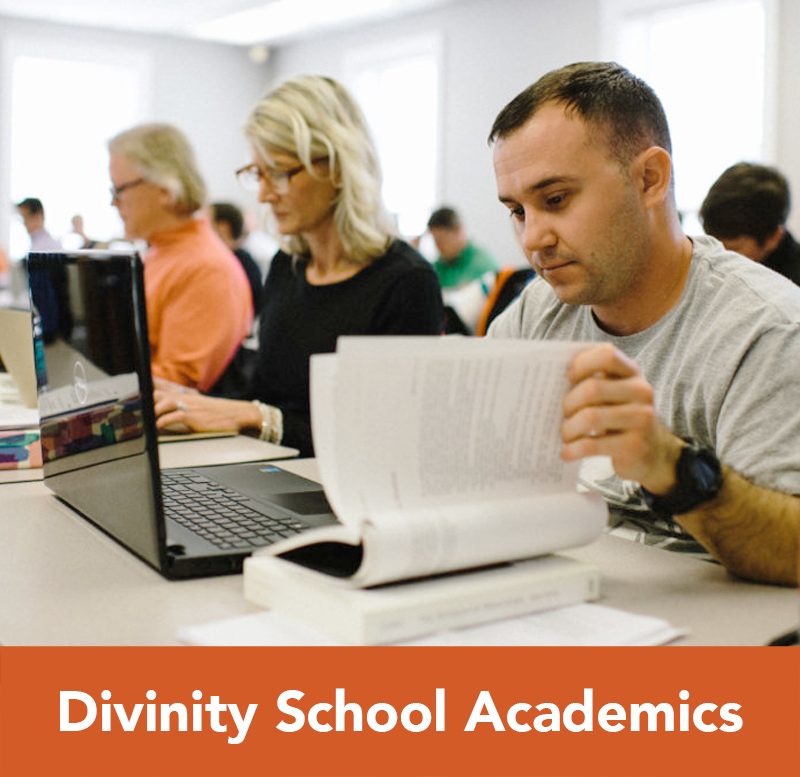 Campbell University Divinity School is committed to a holistic approach to graduate theological education. 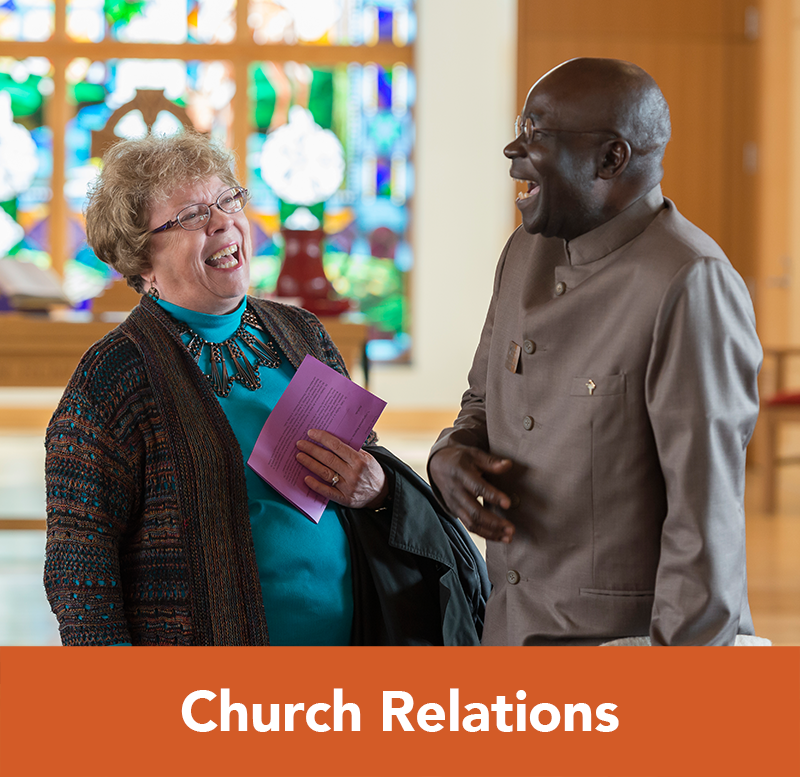 In an environment that is Christ-centered, Bible-based, and Ministry-focused, students are intellectually, spiritually and vocationally formed for the ministry God has placed on their heart. 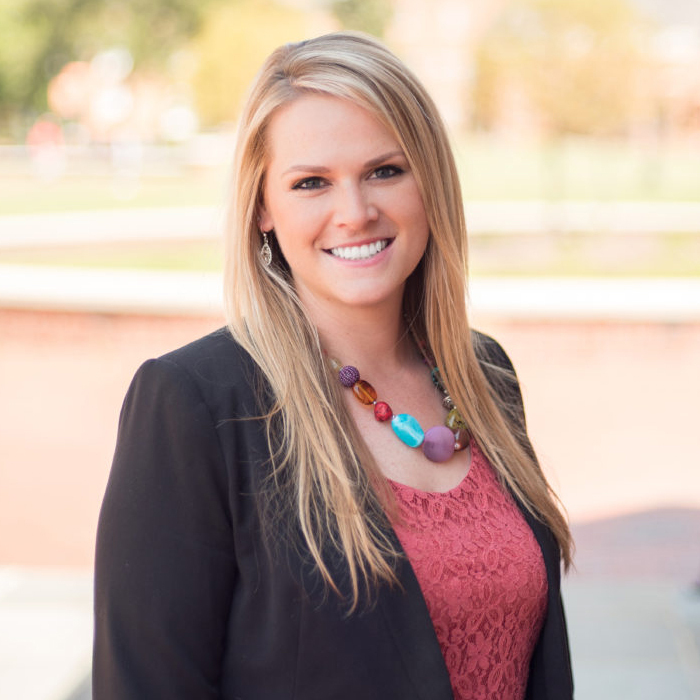 "I get to sit in a class with peers and professors who care about the families I'm serving, and I know I'm getting training that will help me better serve those families." 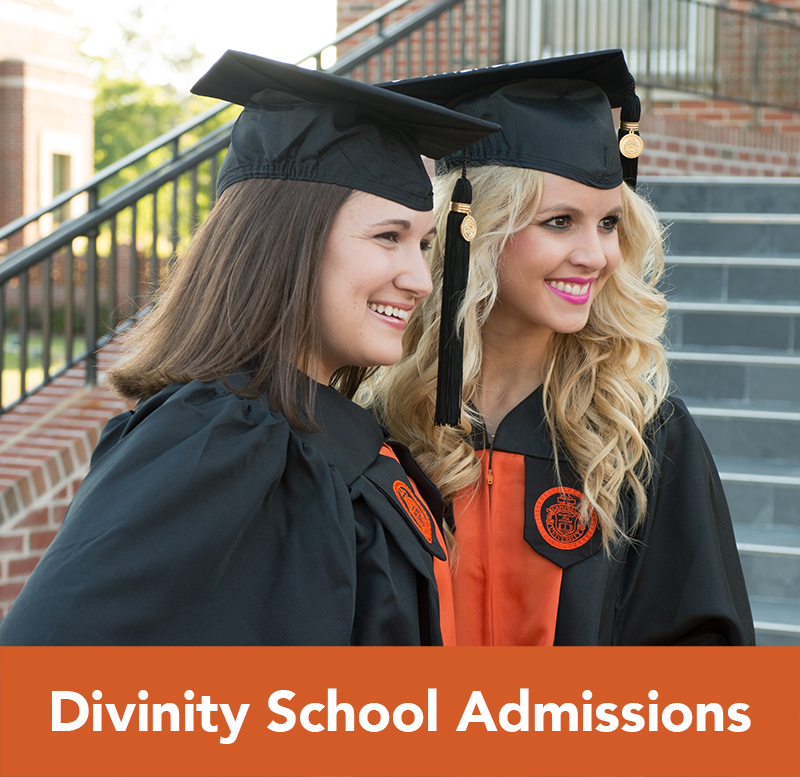 It is the hope of Campbell University Divinity School that graduate theological education is a financially feasible option for our students. 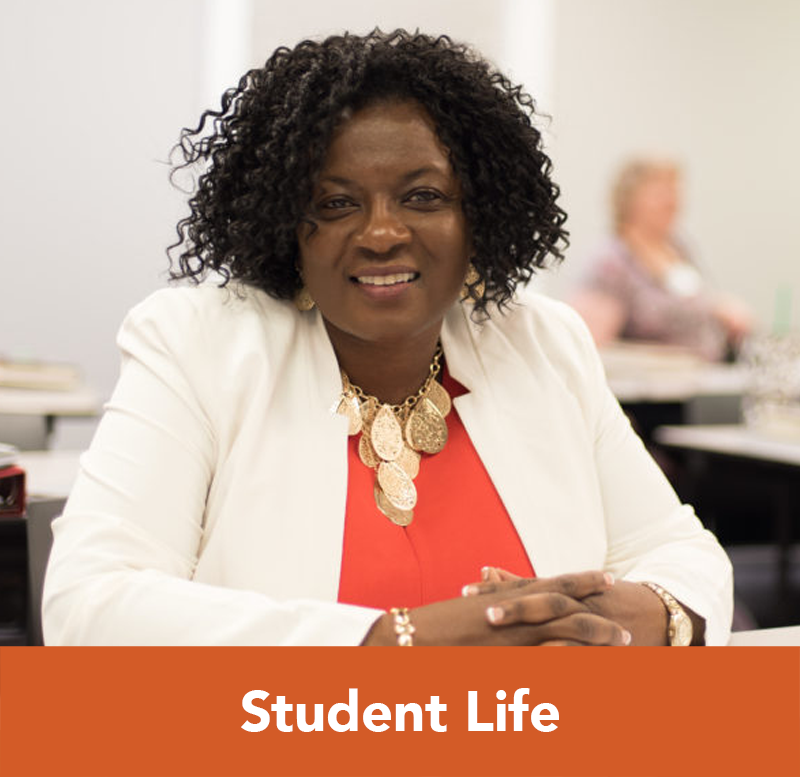 With a wide variety of scholarship and financial aid opportunities, 93% of our students receive financial assistance. 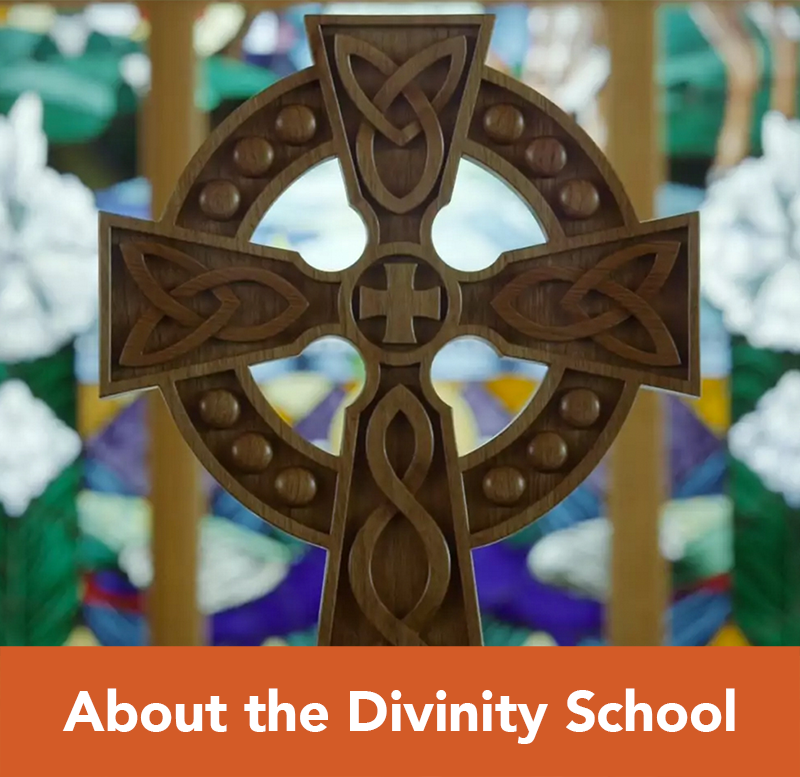 The Divinity School seeks to be as generous as possible with financial assistance, making awards based on the merit and expressed need of each student.